I am very pleased to announce the publication of my first book!!! This book/devotional is an interactive journal that stops you from being a spectator in the bleachers of life and places you right in the middle of the field, where God is at work every day. 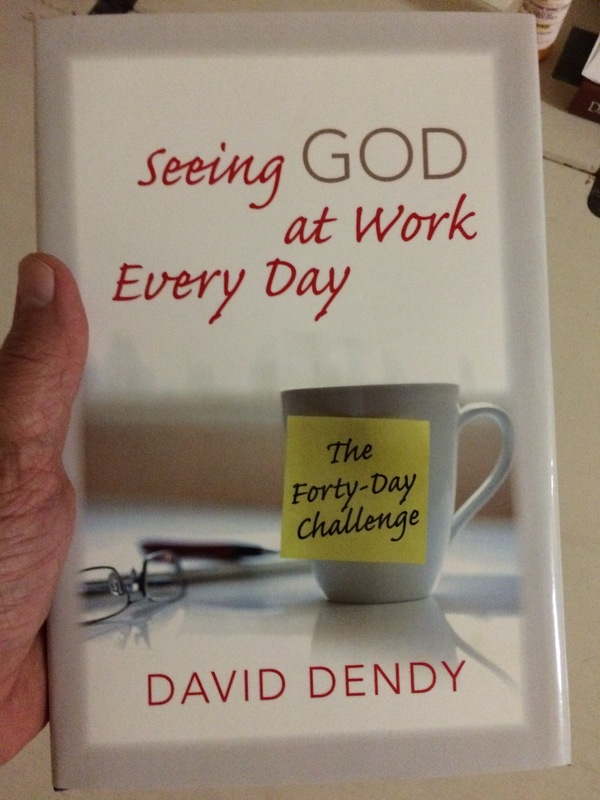 Combining observations from everyday interactions and encounters we face on a daily basis with scripture lessons and spiritual insights, this book will take you on a forty-day challenge that will change the way you see life and how God is at work every day! Is God really at work every day through parking meters, dimmer switches, name tags, oxygen masks on airplanes, Gorilla Glue, Wite-Out, state patrol officerss, and Superman? Open the book, open your eyes, open your heart, and discover the everlasting joy and fun of Seeing God at Work Every Day! 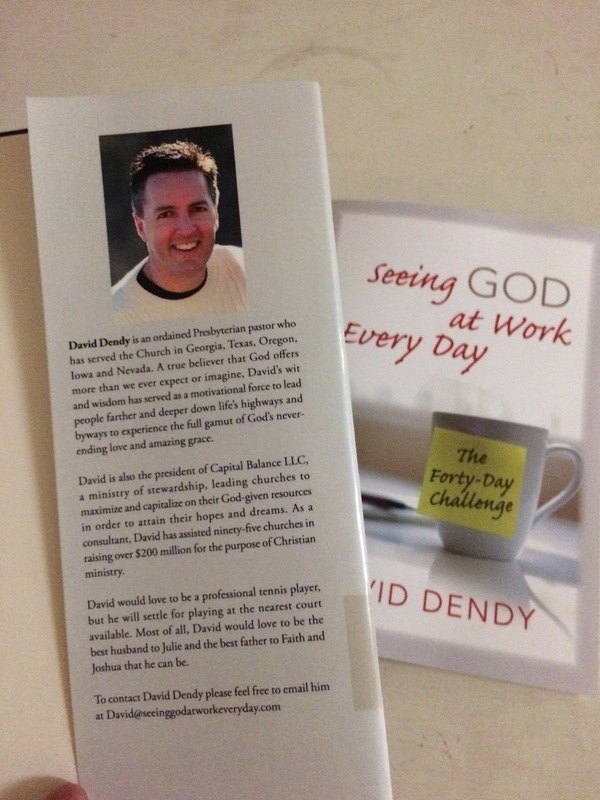 I thank God for this honor to write about witnessing His handiwork on a daily basis!